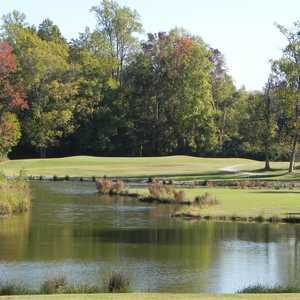 Scotch Hall Preserve, formerly known as Innsbrook Golf Course boasts a championship course designed by Arnold Palmer. 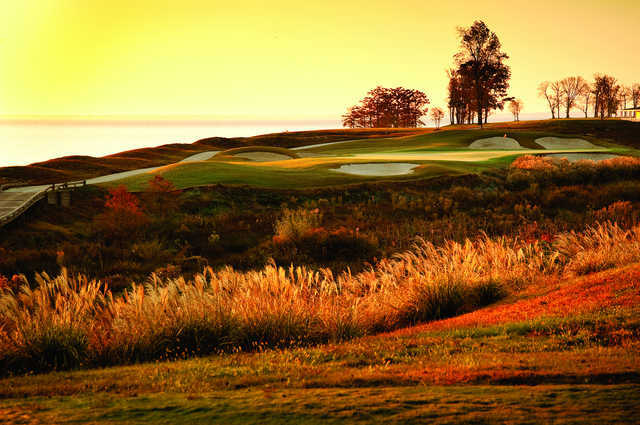 In 2009 when it opened, Golf Digest ranked the course as the ninth best new private course in the country. 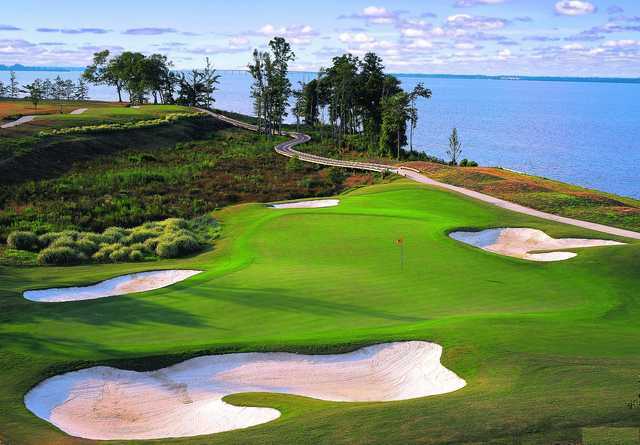 The layout features 11 holes that border either the Albemarle Sound or Salmon Creek, offering stunning views. 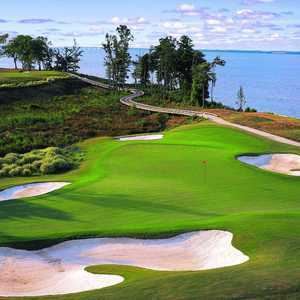 The golf course is defined by strategically placed, challenging bunker complexes that border subtly undulating greens that are trickier than they seem. Many of the par 3s are particularly dramatic with carries over wetlands to elevated greens. Scotch Hall Preserve finishes with a challenging par 5. The large, wide fairway welcomes an aggressive tee shot though there are bunkers to watch out for on the right. The green is protected on the left by water and in front by a bunker. Absolutely gorgeous! Each hole has a different challenge. Multiple tees give everyone a test from the high handicapper to the scratch golfer.